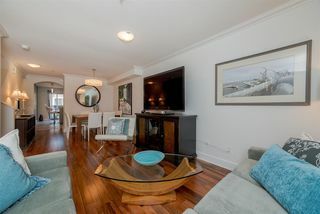 Best of the Brownstones! 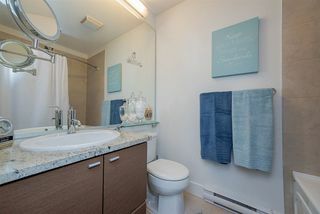 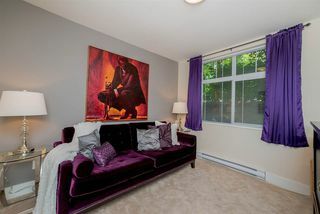 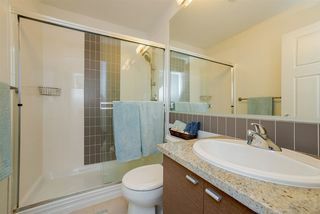 Convenience & quality meet in this spectacular 4 bdrm designer decorated townhome only steps to shops at Morgan Crossing. 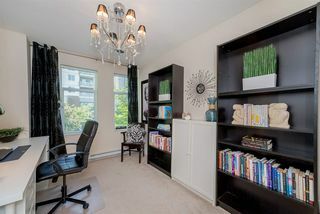 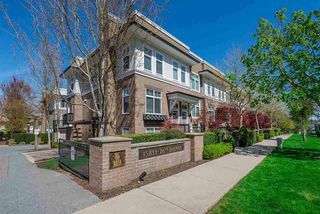 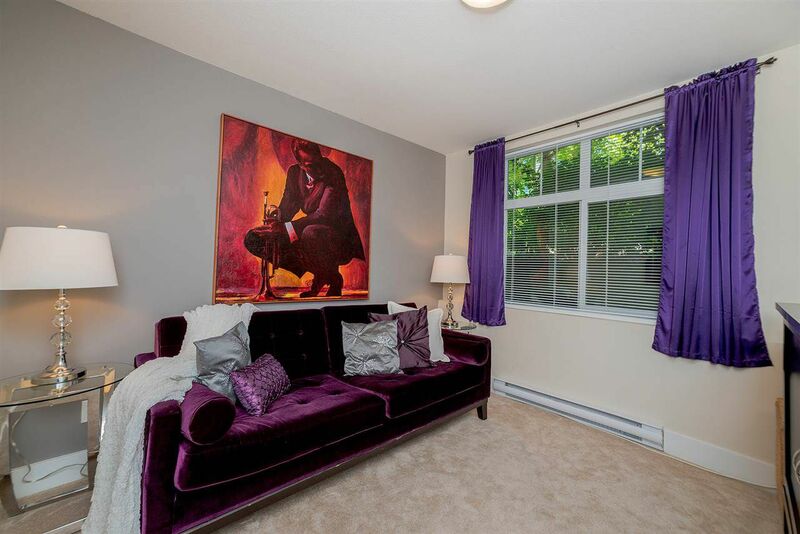 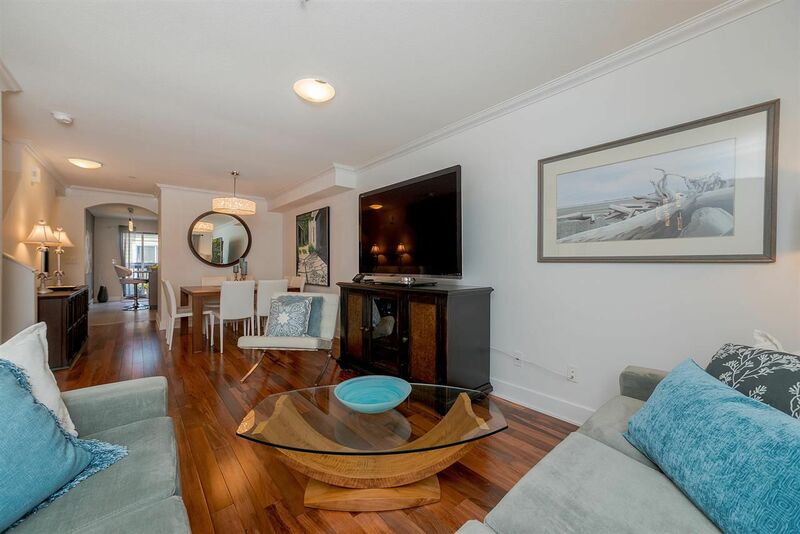 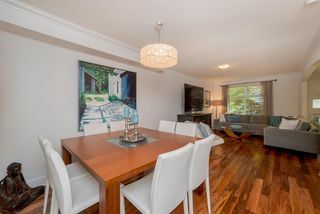 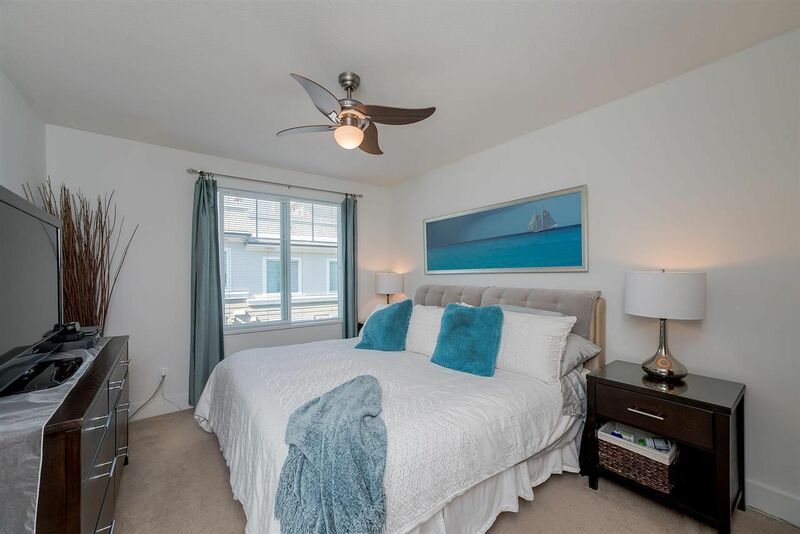 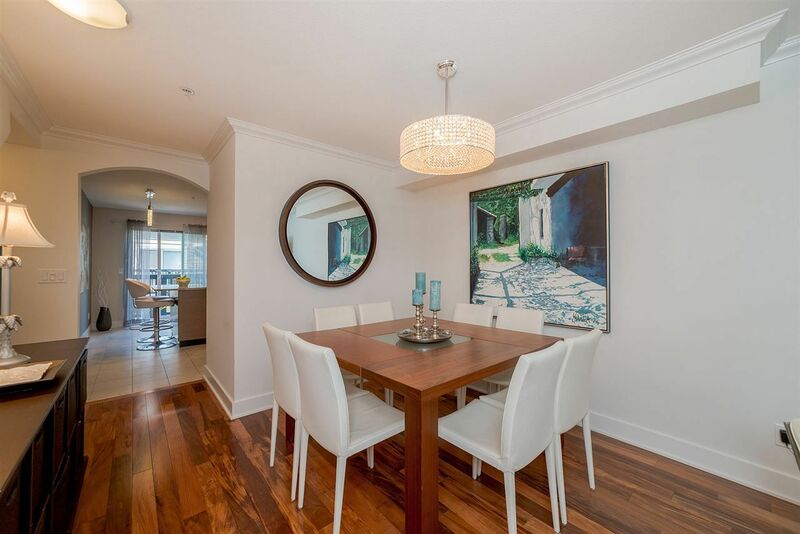 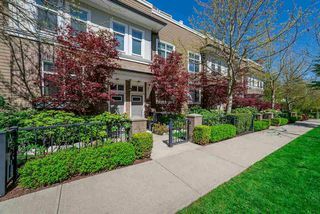 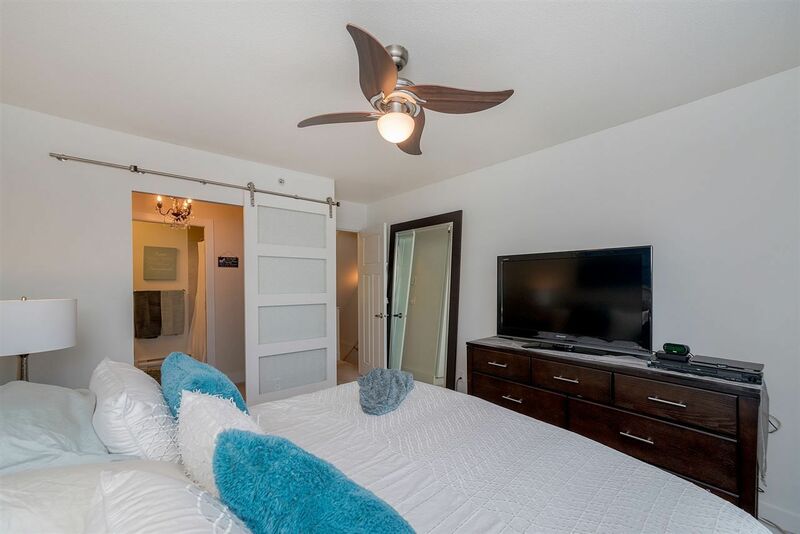 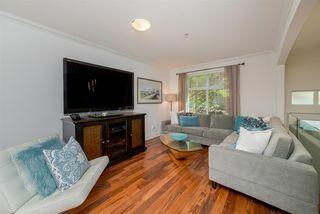 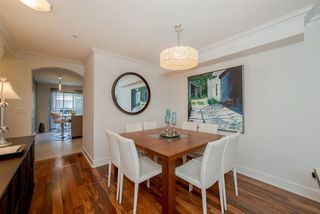 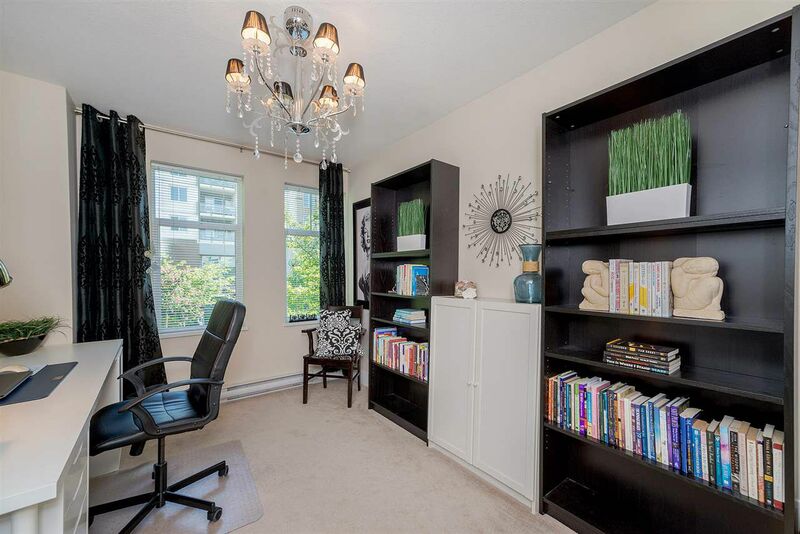 Gorgeous professionally updated unit features 3 spacious bedrooms up & 4th bedroom down which can double as an office, media room or playroom. 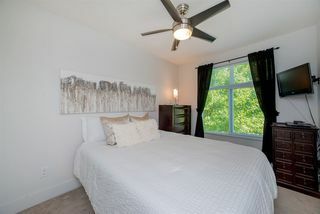 All rooms are spacious & bright. Some upgraded features include new paint, Peruvian hardwood floors complimented with solid wood stairs & glass railing, plumbing & light fixtures, barn door, new shelving, security system, washer & dryer. 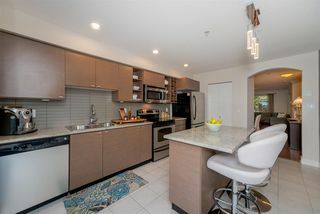 Excellent layout with large eat in kitchen hosts granite counters, stainless steel appliances, island with a small deck off eating area perfect for BBQing. 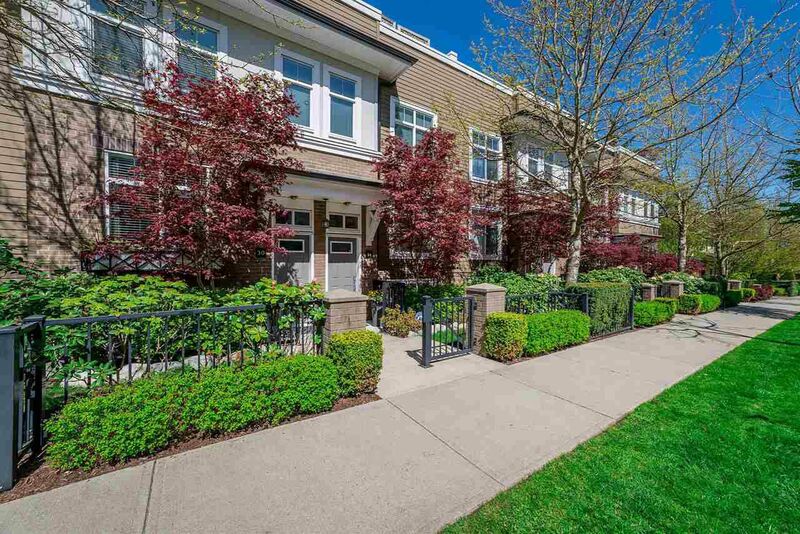 Street facing unit with your own gated entrance entering at the living level & parking right in front of unit. 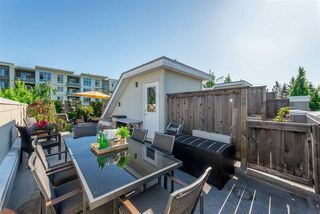 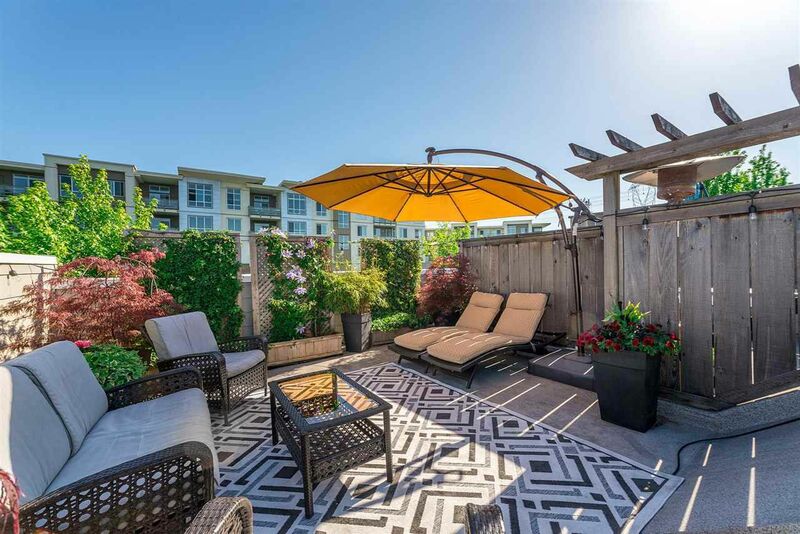 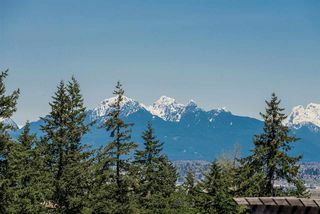 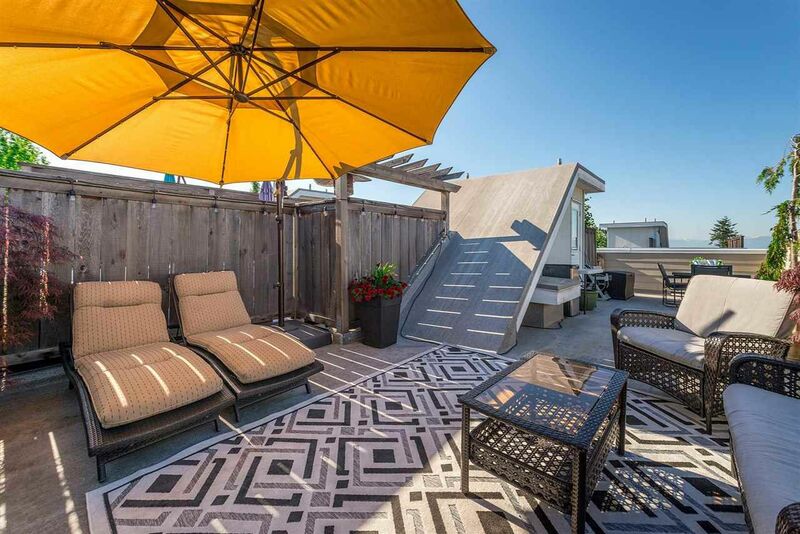 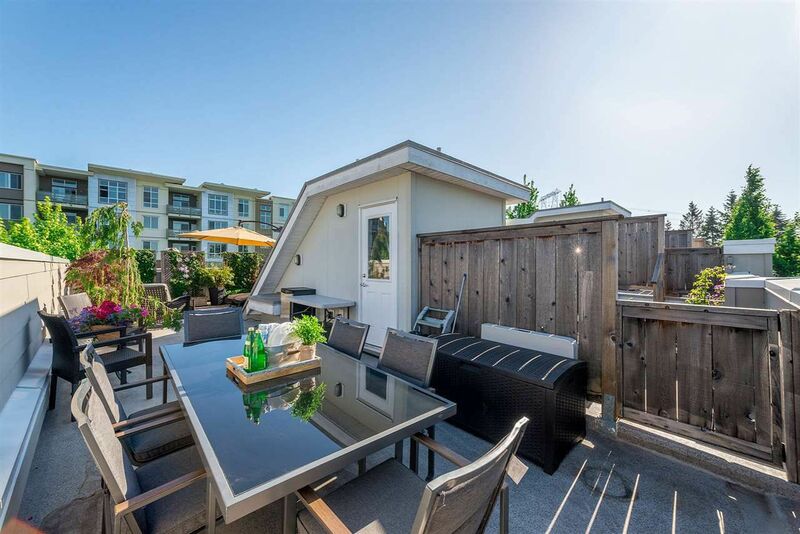 Enjoy entertaining on your huge multi functional private roof top deck with room for table & chairs plus summer patio furniture that hosts spectacular mountain views. 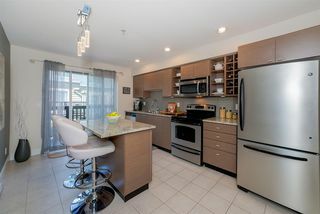 The complex has fantastic amenities for all ages. 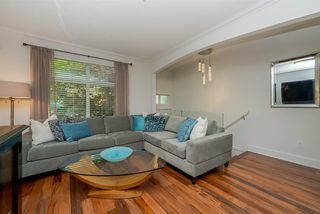 Shows a 10!